When measuring dry ingredients such as flour, it’s best to scope the substance with spoon and put it in the measuring scale until it reaches desired amount. 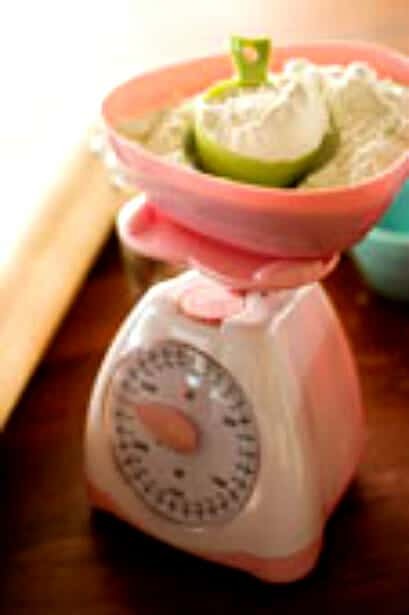 Do not push the flour down or shake into the container in order to get more accurate measurement. don;t push the flour down or shake into the cup. When measuring liquids, use a clear measurement cup indicating metric levels. Size of egg use in cooking – always use medium eggs (55 – 60g) when eggs are required in a recipe, unless specified. I just tried this recipe for dinner. It is very good! Love your blog!